Perhaps it’s understandable that paleontologists are committed to preserving the scientific record, since they spend a lot of time and energy finding and extracting shreds of evidence millions of years old. Now, thanks to a partnership between Dryad and The Paleontological Society announced last year , coupled with strong data archiving policies adopted by two of its journals (Paleobiology and the Journal of Paleontology), a rich trove of data will be available for future researchers to unearth from Dryad. For both journals, authors are being instructed to deposit the underlying data at the time their manuscript is submitted, so that editors and referees will be able to review it prior to acceptance. 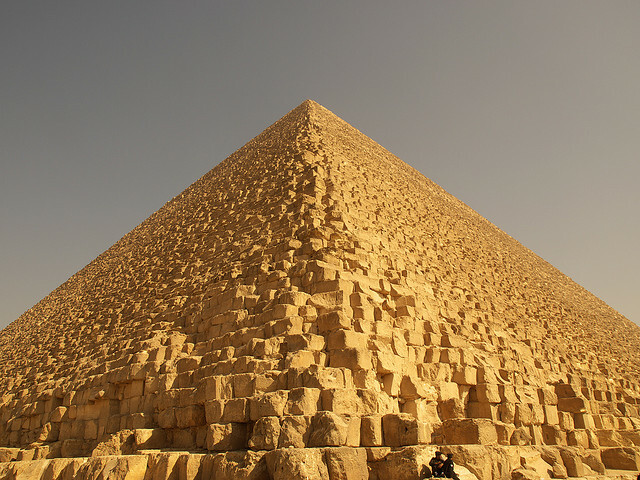 Once published on Dryad, the data will be independently discoverable and citable, while at the same time prominently linked both to and from the original article. Researchers are able to track the reuse impact of their data, independent of the citation impact of their article, by monitoring downloads from Dryad. 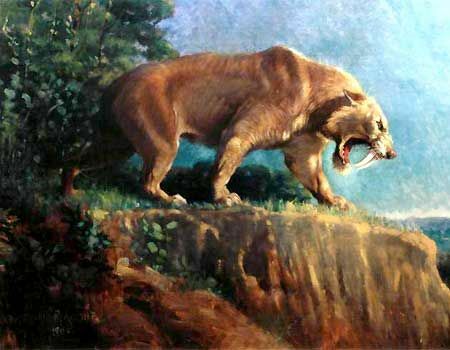 Smilodon, by Charles Knight (1905), from a mural at the American Museum of Natural History. If the reporting rate does not increase, the laudable FDAAA legislation will not achieve its goal of improving the accessibility of trial results. Fortunately for those interested in this research, the authors have ensured that their own data are available by depositing them in Dryad, where they have already been downloaded by over 100 users. For more on the disturbing state of affairs in reporting of clinical trial data, we offer the irrepressible Ben Goldacre speaking at the Strata 2012 conference in February. The US National Science Foundation, through its Advances in Biological Informatics program, has announced a new award of $2.4M over four years to Duke University (NESCent), the University of North Carolina Chapel Hill (Metadata Research Center), and North Carolina State University (Digital Library). The award will enable Dryad to scale up its technical infrastructure to support the rapidly expanding user base of journals and researchers, ensure that the repository is meeting the needs of that user base, and to complete the transition to a financially independent non-profit organization. This is one of a new breed of Development Awards being made by ABI, in which the review criteria judge the ability of the project to produce “robust, broadly-adopted cyberinfrastructure” with an emphasis on “user engagement, design quality, engineering practices, management plan, and dissemination”. Repositories such as Dryad enable researchers to comply with funding agency expectations for long-term data preservation and availability, and we are grateful to NSF for its continuing support of this mission.